Our Promise: To provide students with the experience of a small-town campus with big-time athletics. Ashland University is recognized nationally for having one of the best all-around athletic programs in Division II intercollegiate athletics. Ashland has finished in the Top 15 of the Learfield Directors' Cup rankings (the national all-sports ranking) for 10 consecutive years, is one of only two D-II programs to be in the Top 15 each year in the last decade and was even ranked as the top Division II private school in the country in 2014-15. · AU has made more than 300 NCAA Division II postseason appearances since 1979. 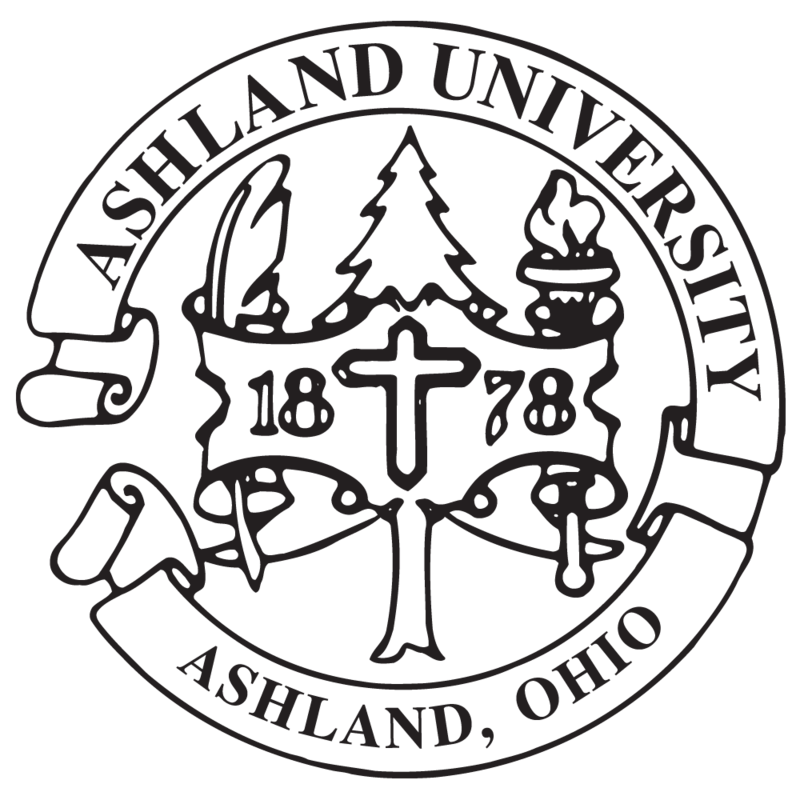 · Since 1924, Ashland has had nearly 1,200 All-America athletes. · Ashland has won 54 Great Lakes Intercollegiate Athletic Conference team championships since the 1995-96 season. · In 21 seasons in the GLIAC, Ashland's athletic program has won the Presidents' Trophy (all-sports award) three times (1995-96 through 1997-98), been runner-up 16 times, finished third once and took fourth once. Ashland has been runner-up in the Presidents' Trophy standings each of the last 11 academic seasons. · Since fall of 2007, AU student-athletes have earned 30 GLIAC Commissioner's Awards. · In 2015-16 alone, Ashland student-athletes earned 251 GLIAC academic awards – 127 All-Academic Excellence and 124 All-Academic. The athletic department's cumulative grade-point average was 3.14. · The women’s basketball team won an NCAA Division II national championship in 2013, was national runner-up in 2012 and was Midwest Regional runner-up in 2015. · The men’s and women’s indoor and outdoor track and field teams have combined for 20 Top-10 national finishes, and 12 Top-5 national placements. · The women’s swimming and diving teams placed fifth in the country in 2011 and seventh in both 2010 and 2012, and the men’s swimming and diving team finished 10th in 2010. · The women’s golf team was ninth nationally in 2015 and tied for ninth in the country in 2011. · The men’s cross country team was tied for ninth in Division II in 2012 and 10th in 2014. · The baseball team was the Midwest Regional runner-up in 2015. · The softball team advanced to the Midwest Super Regional in 2010. · In the last two years, two players have left the baseball program and entered professional baseball. In 2016, the Eagles had a pitcher taken in the 17th round of the Major League Draft. · In the fall of 2016, former AU defensive lineman Bill Royce will be inducted into the College Football Hall of Fame. He is the only GLIAC player to be inducted into the Hall.